natural and indistinguishable from own teeth! in the best of health with our pain-free treatment! 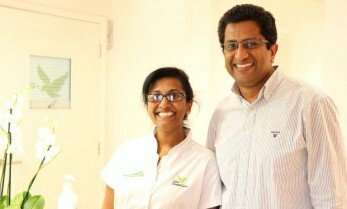 Our friendly, family orientated Newmarket dental surgery covers Cambridge, Bury St. Edmunds, Ely and all surrounding villages. We offer a full range of modern dental and cosmetic treatments, from white fillings to teeth whitening, fixed and removable orthodontic braces, and invisible braces similar to Invisalign. 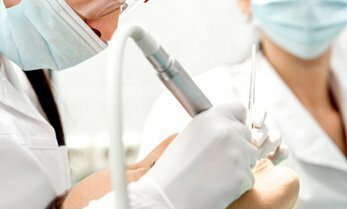 Our surgery is fully computerised so that your dental records are safe and always near to hand, and our dedication to education, training and investment means that you can rely on highly skilled staff equipped to meet your every dental need. 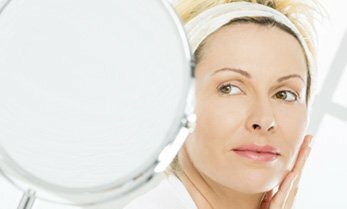 We also specialise in treating nervous patients, providing painless dentistry, and can offer intravenous(IV) dental sedation if needed. We also provide dental implants and implant supported dentures. Cannot rate this high enough! Above 5 stars , friendly welcoming staff, and very professional,coming from somebody who didn’t like visiting the dentist and having a fear of injections, I have no problem now. Very happy customer here! 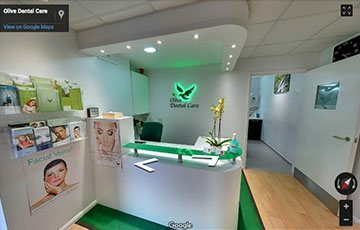 Our friendly, family orientated dental surgery is fully computerised so that your dental records are safe and always near to hand, and our dedication to education, training and investment means that you can rely on highly skilled staff equipped to meet your every dental need. Gentle, caring, compassionate, friendly treatment is one of the foundation blocks on which the practice is built. Dental implants are an artificial replacement for a tooth’s root. They fit directly into your jawbone and hold crowns or false teeth in place-instead of using dentures. I highly recommend Olive Dental Care. They provide a friendly, professional service in a clean and sumptuous environment. The level of treatment is outstanding. The reception staff are pleasant and professional and the clinicians outstanding. Thank you for all your hard work over the last couple of years. I had feared dentists for years and it showed by the state of my teeth. Never once I feel embarrassed with you all. Your compassion and care made my experience and fears of dentistry turn around and my teeth look great. You have changed my life for the better and I wish you all the best in the future. Thank you Shebin for your care and expertise. I was just writing to thank you all for the excellent service you continue to provide, not only in the routine management of dental care, but also in the urgent situations. You have provided me with timely, modern and excellent pain free treatment! Thank you very much for your excellent service.